Establish best practices and protocols in your organization that will save your organization millions of dollars, and put your career on a fast track to success. Once you understand the threat to your organization posed by credit card fraud, you’re ready to do something about it. And the many experts we’ve consulted for this Special Report have plenty of ideas. There’s also a detailed list of best practices that you can integrate into your own fraud prevention program. Don’t waste any more time — add this expertise to your resume today. 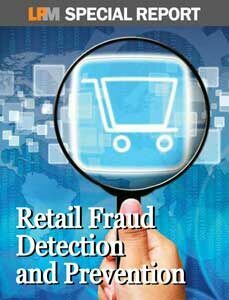 Enter your email and we'll send a link to the Retail Fraud Detection and Prevention Special Report right to your inbox.